Dimaz is a PhD student at Monash University, Australia. 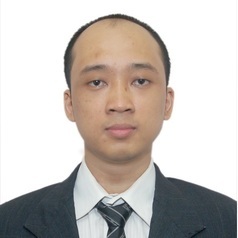 His research interest including cryptocurrencies and blockchain technology. He writes books and articles related to cryptocurrencies and related technologies.